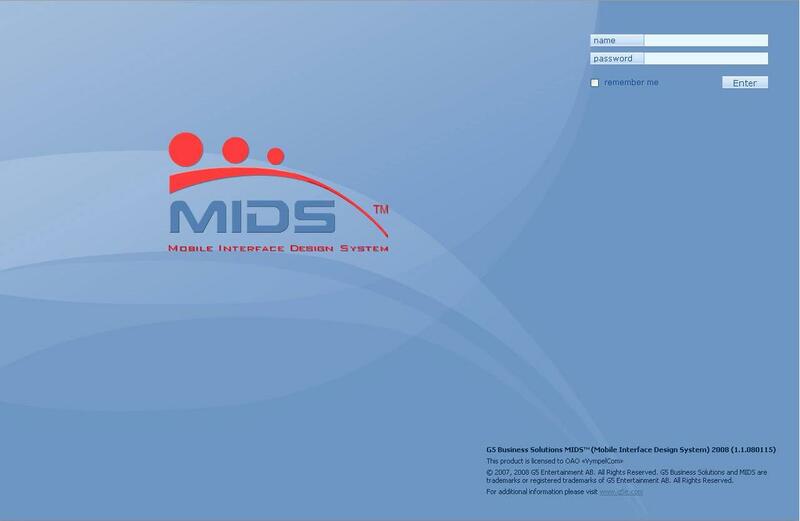 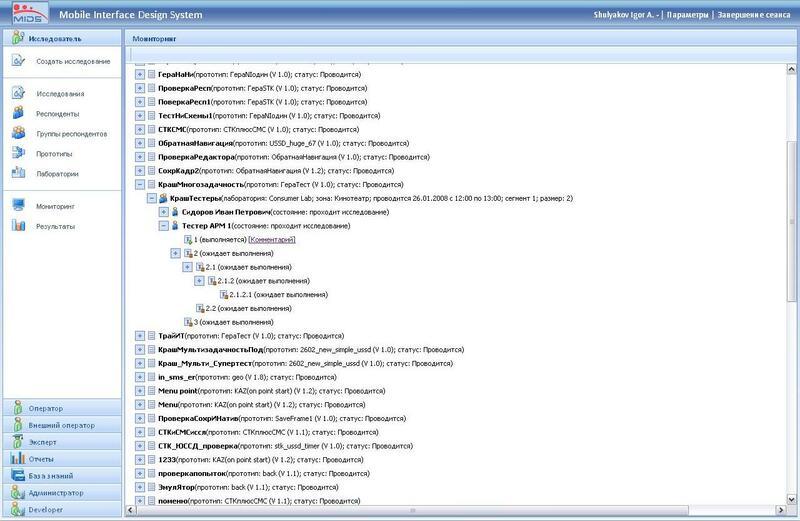 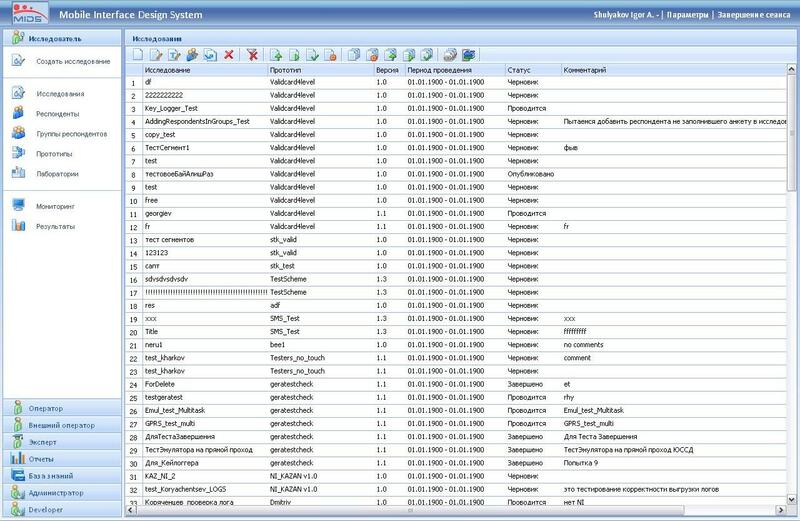 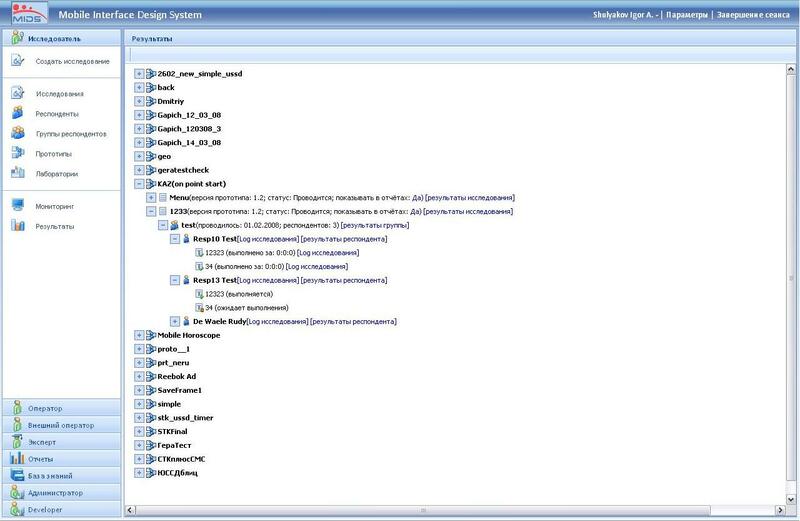 From October 2007 to March 2008 I participated in developing of MIDS — Mobile Interface Design System. 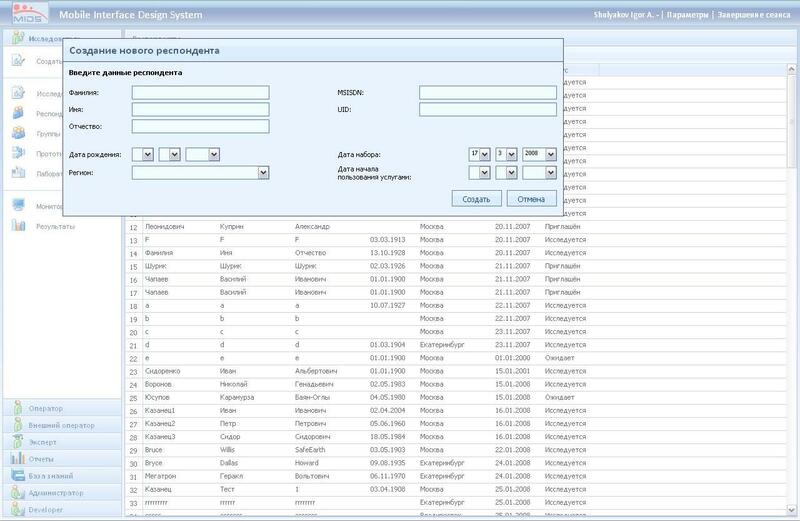 G5 Entertainment AB developed this system for Vimpelcom (Beeline). 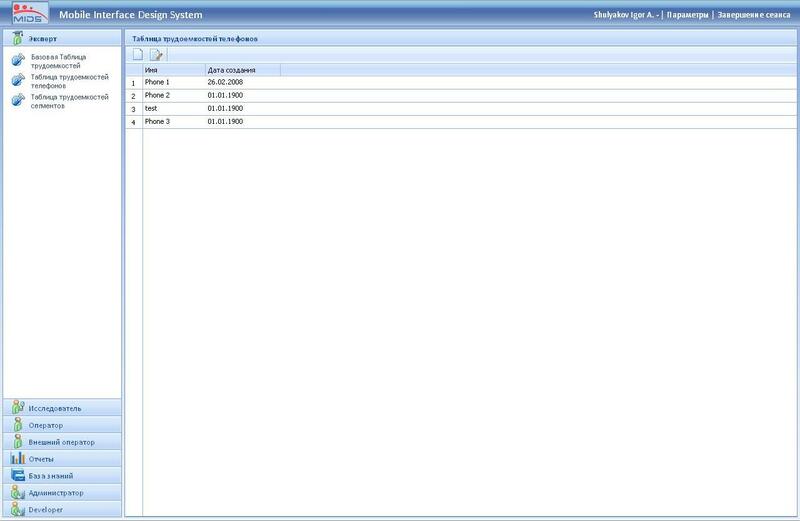 I developed web interface and part for interaction with mobile devices.